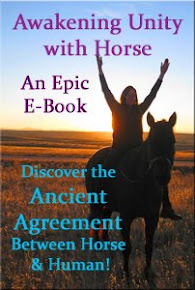 Equi-Heart Pledge: How to Make 2013 Your Best Year Yet? Do Don't Doubt! How to Make 2013 Your Best Year Yet? Do Don't Doubt! The Horses have a brilliant message that we can all use to blast through blocks on our way to making this year our best year yet, in all the arenas of our life! 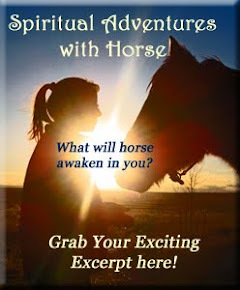 Let's listen in as a special horse shares a powerful message that could transform YOU, staring NOW! As promised, here is the powerful story of the unexpected messenger who was arranged to send me the message of Do Don't Doubt! So, where do you need to DO, not DOUBT? And who have been your hidden messengers? Please comment below and share your experience- it uplifts others!